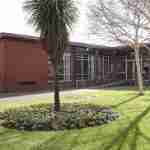 Tempo Music School was asked to facilitate a series of bodhrán workshops for Dublin City Libraries to celebrate SnaG. The first workshop was for a group of adults in Raheny, who thoroughly enjoyed the workshop and were a pleasure to teach. 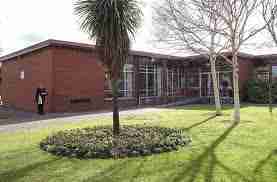 Next stop was Ballymun library where I had a class from the neighbouring primary school. They were a lovely group of children and I hope they enjoyed the workshop.